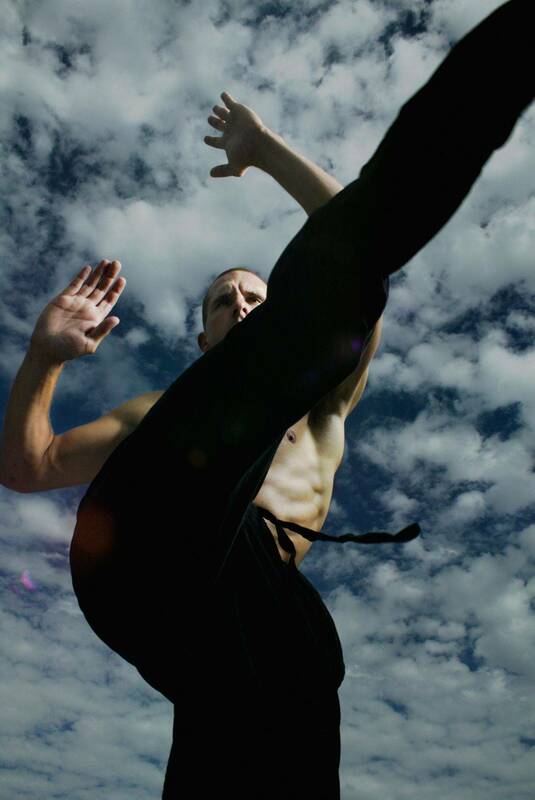 Our Martial Arts/Self Defense classes are taught by Mr. Ryan Shanahan. You can read about Ryan here on the teacher bio page. Call us for more information. All classes are ages 10 and up as of now. If there is a demand for younger children, we will add an additional class for children under the age of 10. To register online, click here to go to the registration page. (This class is $60/month and does not go by our traditional payment schedule as this is not a dance class).